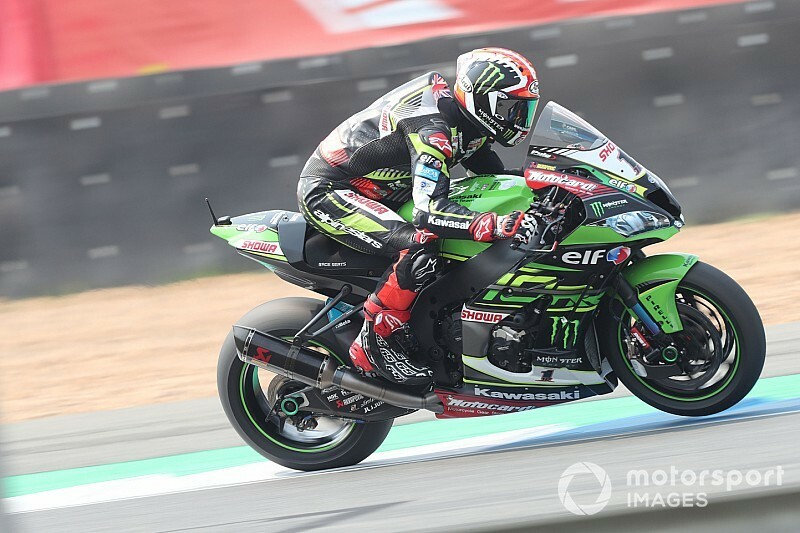 World Superbike star Jonathan Rea said he is "slowly getting used to" not being the fastest man in the series, after conceding three more race wins to Alvaro Bautista at Buriram. Rea, unbeaten in WSBK between 2015 and 2018, had to endure a repeat of the Phillip Island season opener at Buriram, as he finished all three races of the weekend second behind Bautista. 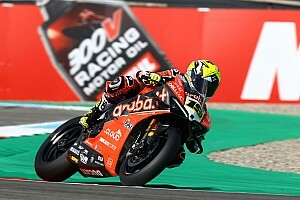 He was able to fight with Bautista in the first half of Race 1, but eventually ended up 8.2s adrift, and was then 10 seconds behind in the second 20-lap race of the weekend. 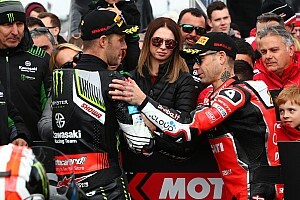 Rea admitted that the package of Bautista and Ducati is better at the moment, as he is adjusting to the fact he is not the benchmark rider of the series anymore. "It just seems that the competition now is a step in front, so it is motivating to keep working," Rea told worldsbk.com. "Mentally, it is a little bit of a different situation for me, I won the last 11 races of last season, so I’m slowly getting used to there being a faster guy on track right now!" Rea, however, feels he is getting the best out of his Kawasaki ZX-10RR and so believes 'he has to be happy' with his results. "Second [place], that is my normal position this season," Rea joked. 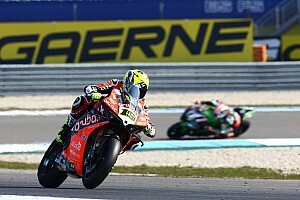 "That was our position this weekend, for sure we could do no more, Alvaro and Ducati did a very good weekend. "We got the best of what we could do, I felt I got the best out of the package. 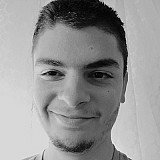 We have to be happy with these results." Bautista's Ducati Panigale V4 R had superior top speed over the weekend, which made it impossible for Rea to battle with the Spaniard. "We didn't really make too much inroads in the races but I felt like the package was strong, I was able to ride in the limit. "At least I could have a little bit of Alvaro's slipstream in the first laps [in Race 2], I could maintain the laptime but as soon as I lost that in the first two splits I was gone and then I just managed my own race. "Solid start, but the gap to the front is increasing and hopefully we can go back to Europe and do something about that."